New Year Resolution for every fashion entrepreneur must be to take your fashion brand to new heights via. Digital Marketing and explore new ways to reach out to your potential audience. 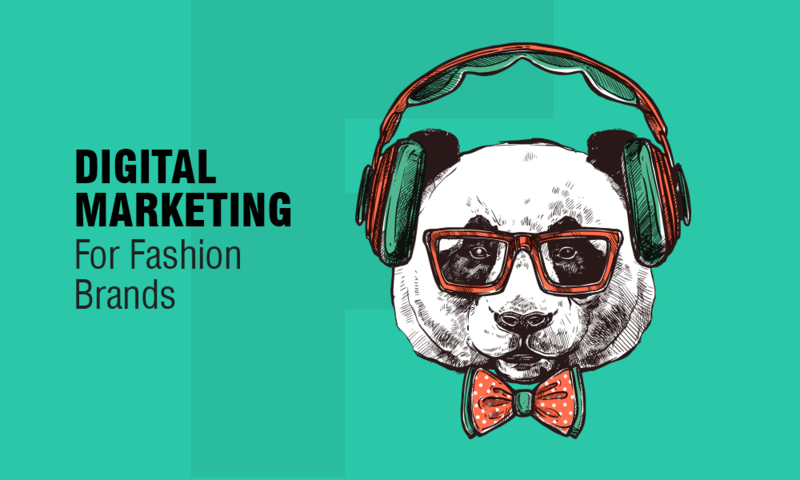 Visit major fashion brand stores & check how they have realigned their Brand Stores for digital logistics. Learning from 2018 for the year 2019. Olapic Co-Founder Sharad Verma on why to use visual social media channels by a fashion brand. Learning: Be careful in selecting your social media channel & generate content for active audience . Example: Michael Kors, American fashion designer. Pinterest: Topics for boards are like “Style Icons”, ”Micheals Style Tips”. Twitter: tweeting life adventures with special hashtags. For Digital Marketing Luxury Products using exclusive Images & virtual content is the true aspirational connect to engage & convert. Like an example of wearing luxury clothing while driving a luxury car or experiencing a luxury experience. High-Quality Images works like the glue that keeps your customers spend more time on your website. Additional Advantage: Optimized images improve your website ranking. Fashion Searches are happening from mobile devices, So your online marketing strategies should be around mobile experience. Choose the responsive theme for your website, optimize for great user experience using a right combination of fonts, Colour scheme, easy to navigate & smooth check out. – keep your homepage lite. Additional Advantage: Mobile Friendly & Webpage loading Speed are the major factors to optimized google search results for your web property. Using your smartphone for producing virtual content & taking free stock images for website & your products in the year 2019 will not serve the purpose, You need professionals to help to have your own creatives aligned with the theme of your website. Spend time to design theme exclusive for your brand Identity which can apply to your online & offline brand positioning. Weave Stories behind the Product Design & inspiration. Customer love & feel engaged with stories. Tell stories around products, the inspiration of Product, Stories of experiences around products to make it interesting so customers want to be part of your stories. Know your customers to be an effective marketer, make an understanding of your customer demography. Create a graph of 24 hours of your customers, where they live, work, study, read, eat, drive, common interests once you have the definition of your customer, Use Facebook ads to create your audience. Tip: Use Facebook Pixels for remarketing campaign. Additional Advantage: Higher ROI on your Ad Spent. SEO needs Long-term plan & strategies, you need to monitor & keep analysis of your digital marketing work. Your website Domain Authority, Page Ranking on Google Search result. Tip: Be Consistent with your content & make customer-centric content. Marketing is creating aspiration for your audience, Create content for your customers to aspire while looking at you & your brand. Show you care about your customers, bring them on your stage, give them charge & let your customer express themselves how they feel about you & your brand. Take Customer advocacy to next level, make your customers delighted & Special. Tip: A photo shoot for your customers wearing your brand & share that image on your website & Social Media Tagging your Customers could be a great hack for you in the coming year. Influencers are key to be exclusive either you want to test to a limited audience or keep it limited edition, you can’t go alone. Check out your Instagram feed, check how new brands, private labels, established brands are doing marketing in your neighborhood alliances with micro influencers. Personalized endorsements of these influencers for their own audience help brands to create a relationship & expanding their horizons. “Exclusive Clothing range of new products endorsed by Bollywood celebrities on Jabong or Myntra” You already had seen the success of such exclusive branding. Take inspiration & create some exclusive range for your online audience. Customers love offers & special benefits. Collect email address, WhatsApp numbers, mobile numbers to share special offers for your frequent buyers. 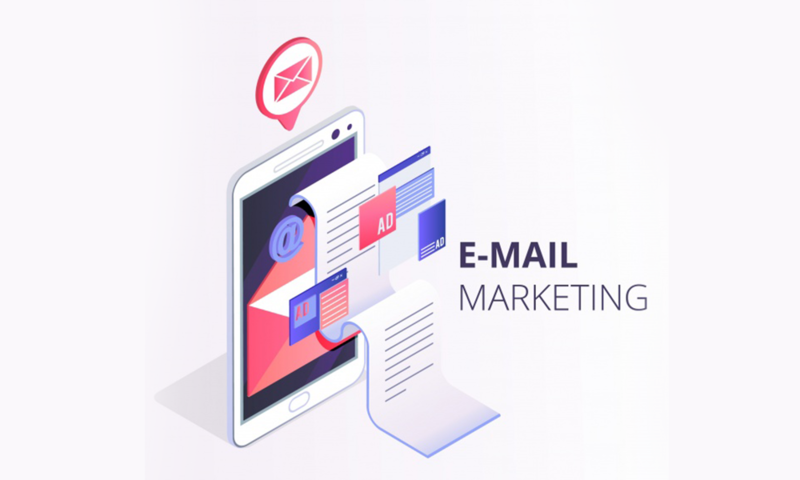 Have Tools to capture the details customers with abundant carts, wishlist, send them remarketing email, SMS with some offers. Tip: Feedback & Analytics to understand customer behavior for products & services. Ask the customer to share their reviews, feedback. Align your Brand store with digital marketing strategy. Brand Identity to get recognized from the distance & Brand identity to have an image in your customer’s mind. The year 2019 will be the year of omnichannel presence, you have to everywhere where your customer is.